Kaiser Brewing Company is all about community, fellowship, and good beer. 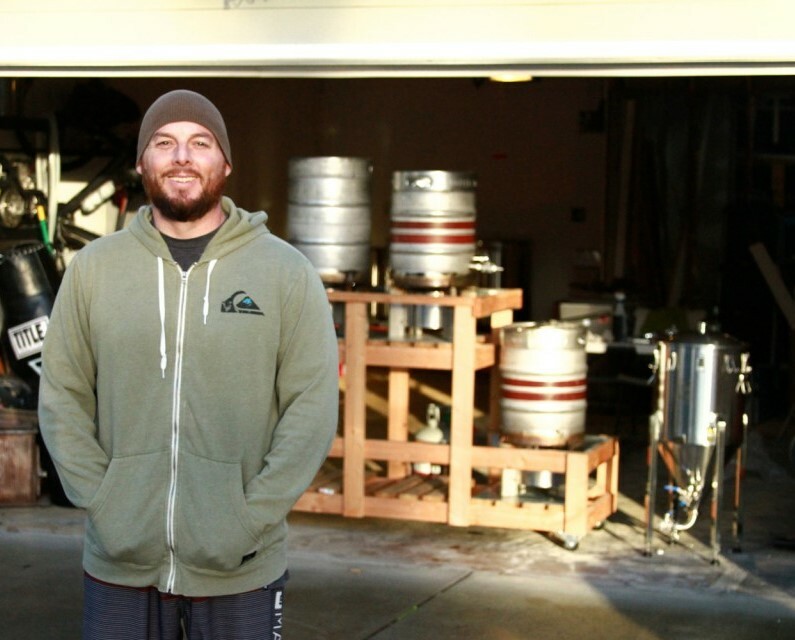 Kb started over ten years ago when Jonathan Kaiser was given a large box of home brewing equipment. That box sat in his garage for a few more years and he was about ready to sell it when his wife, Wynter, suggested he try making one batch first…And it was love at first brew! But brewing became more than just a hobby; it started to facilitate relationships. Wynter and the kids would help out, and, over the years, as the Kaisers opened their garage door to make a new batch of home brew, neighbors, other homebrewers, even passers-by would stop in to watch, lend a hand or just chat for hours about beer, life, even faith. Hundreds of hours of brewing, a lot more equipment purchased later, and with community in mind, Jonathan and Wynter Kaiser made the decision to open their own brewery in their hometown of Forest Grove, Oregon. Kb offers signature craft brew for tastings, growler fills and keg purchases out of our garage-turned brewery, and pouring at off-site events. Look for us at community events, hire us for your privately hosted parties, and find us at local bars and pubs around town soon! Please contact us for more information on varieties and prices, or to customize your own batch! Open Monday, Wednesday, and Friday 6-9 p.m. and Saturday 2-9 p.m.